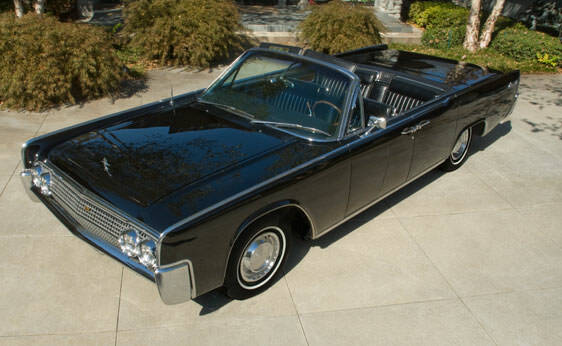 The 1963 Lincoln Continental Convertible is part of the “Fourth Generation” of Lincoln Continentals. 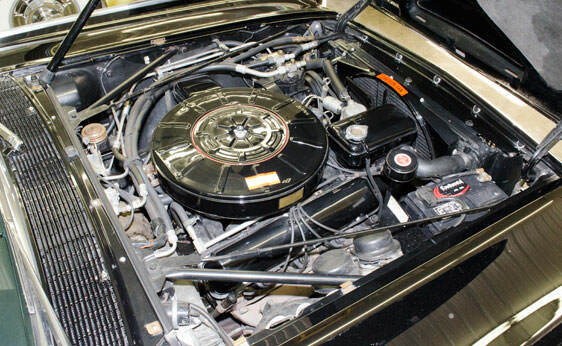 A number of other features also distinguish the 1963 Lincoln Continental Convertible. 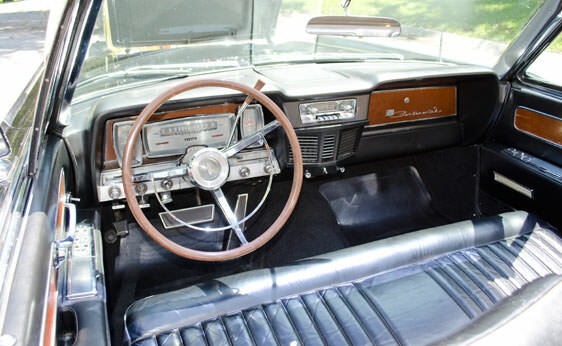 Beginning in 1961, this model was the first in the United States to include a 24,000 mile or two-year bumper-to-bumper warranty. 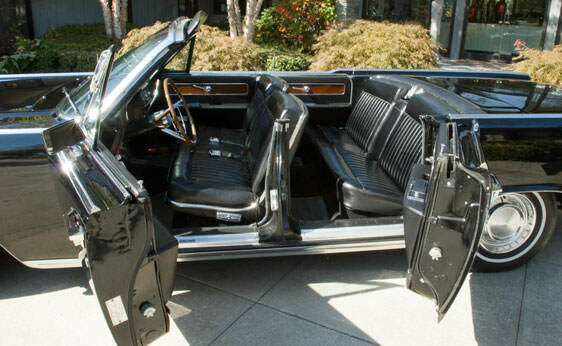 The doors included walnut paneling. 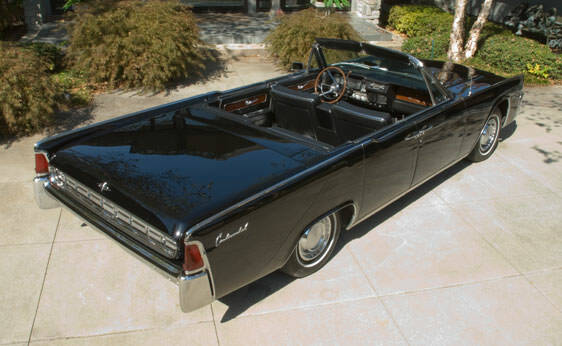 The Fourth Generation Lincoln Continental Convertible was the first four-door convertible produced by a major domestic manufacturer following World War II. These cars sold well in the 1960’s and they sell well today. 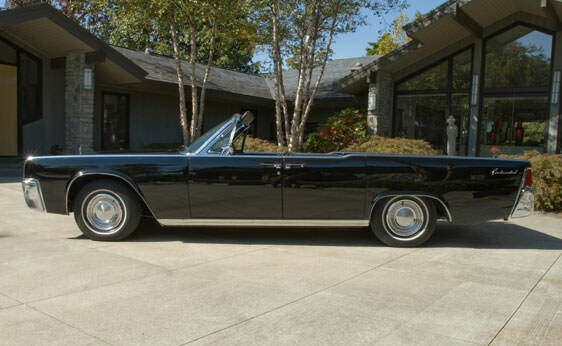 The 1963 Lincoln Continental Convertibles are popular with collectors. In good shape, these models will sell. They are also popular in the entertainment business. 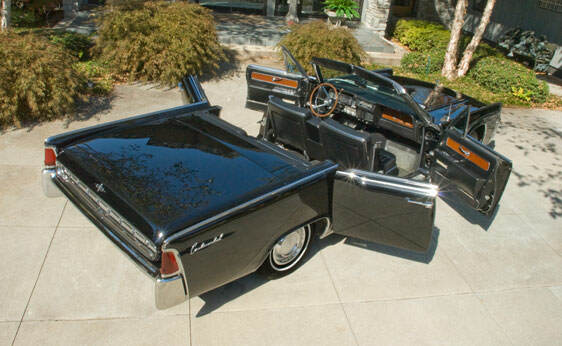 Lincoln Continental Convertibles have appeared in numerous movies including Kalifornia, The Matrix, The Last Action Hero and others.